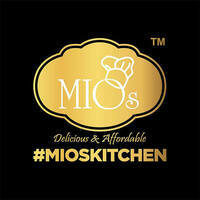 Mios Kitchen has both its Puchong and Shah Alam outlets attracting waves of crowds with its mixed menu of Western and Asian treats catered to the local taste. 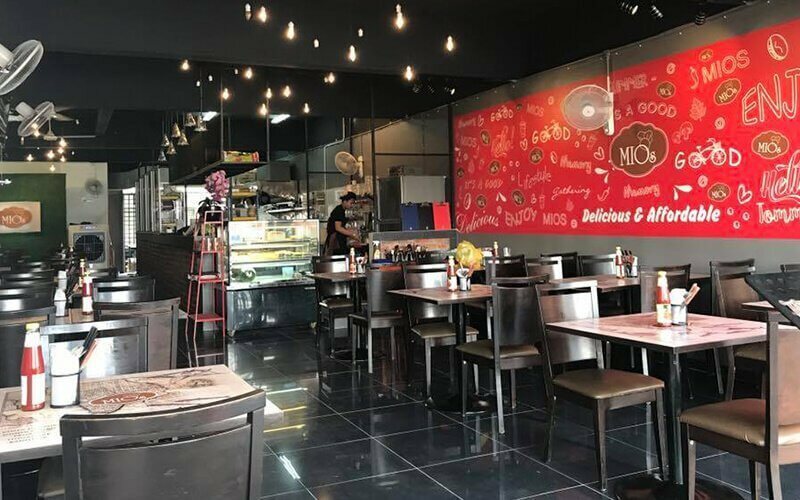 The bistro features grilled and fried meats among their other mains including selections of pastas, burgers, sizzling pans dishes, and rice dishes. Combo platters with combinations of mains, sides, and mushroom soup are also available for sharing. Those visiting for a lighter session could take a pick at their choices of snacks such as fries, wedges, nuggets, and cheesy nachos to go with their classic local drinks over casual chats.